(Bloomberg) -- A pair of moderate Democrats in Congress introduced a bill that would raise the cap on the amount of state and local taxes people can deduct from their federal tax bill, but still limit the write-off for the very wealthy. 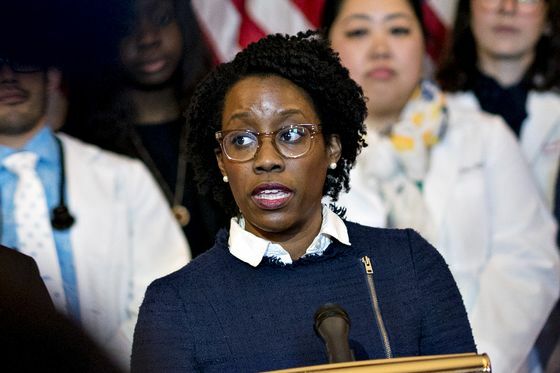 Representatives Lauren Underwood and Sean Casten, both Illinois Democrats, are pushing a bill that would increase the amount of state and local taxes that taxpayers can deduct to $15,000 for individual filers and $30,000 for a married couple. The thresholds would also adjust for inflation over time. President Donald Trump’s tax law capped the deduction at $10,000. The write-off was previously unlimited. The change reduced the tax break for some taxpayers in high-tax states, such as New York, California and Illinois. The legislation is an alternative to a bill from Representative Bill Pascrell and Senator Bob Menendez, New Jersey Democrats, that would completely repeal the cap. The lawmakers say their bill is a “surgical” fix to help middle-earners affected by the SALT cap that has a “realistic” chance of becoming law with Republicans controlling the Senate and White House. The increase to $15,000 or $20,000 could mean middle-income earners would still get to deduct their full SALT bill. Completely repealing the SALT cap would cost about $620 billion over a decade. 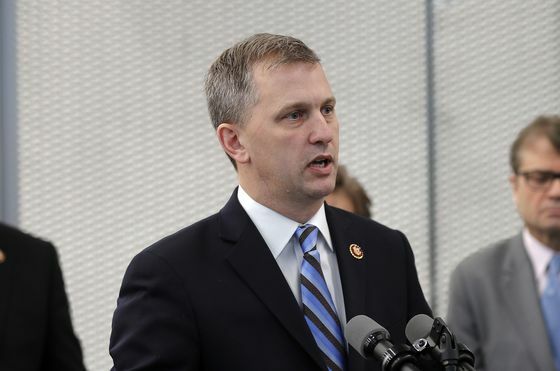 Congressional economists have not yet scored Casten and Underwood’s compromise bill. Democratic politicians have used the SALT cap as an example of how the Republican tax law hurt their constituents. However, other changes in the tax law mean that many with high SALT bills still got a tax cut under the law.